Until we come up with the real name, this Linton looks like it was based of an Imp. The front hood scoop slopes forward at the front edge instead of having a sharp down turn to it. The rear fenders are rounded without the outer concave feature. Imp style but no concave in rear fender. 1600 vin. starts with AH. About 1973 or 1974. Runs great. Imp style but no concave in rear fender. 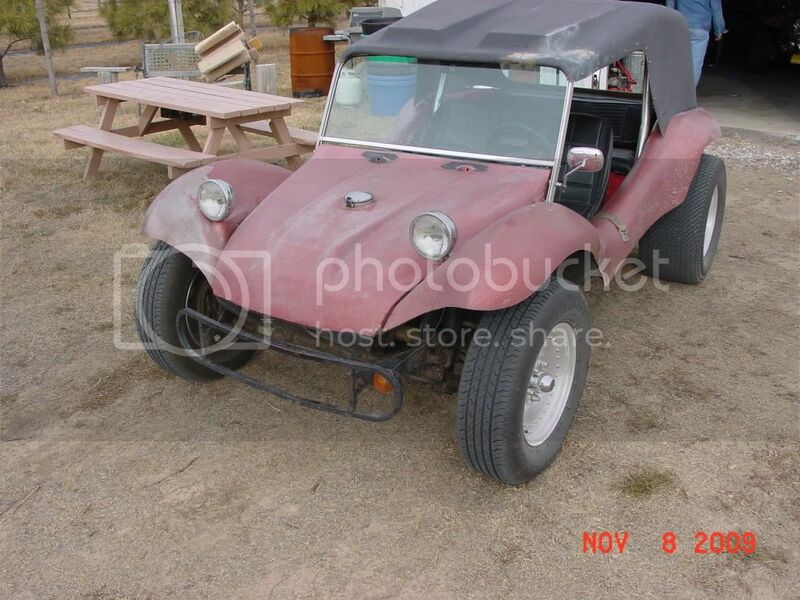 http://i847.photobucket.com/albums/ab32/gmoge/DuneBuggy034.jpg"